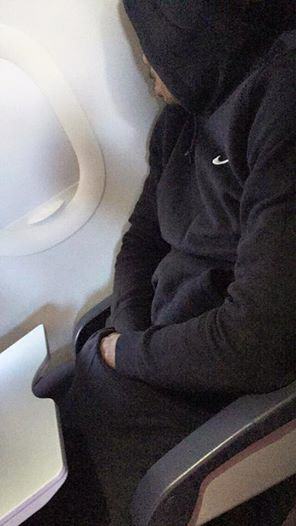 You know when you board a plane and it’s pretty much pot luck who you get sat next to? They can be either really nice, or simply awful – and be the passenger from hell – and previously it was pretty hard to do much about it. 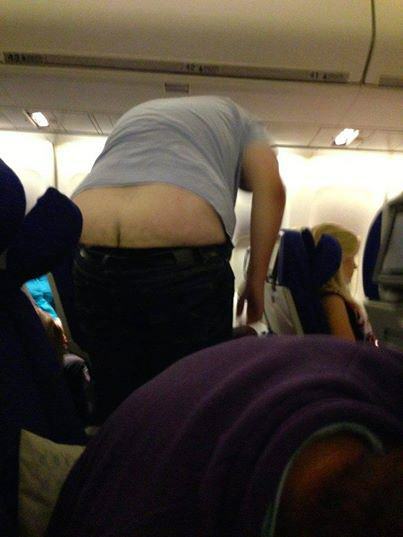 Well now there is a Passenger Shaming group on Facebook, that takes pictures of the guilty individuals and posts them. It does exactly what it says on the tin, and literally calls out people for being the worst kind of passenger to sit next to imaginable. It is pretty humiliating, and more than a little bit mean, but at the end of the day, respect others sat next to you when you fly, and you won’t have an issue.